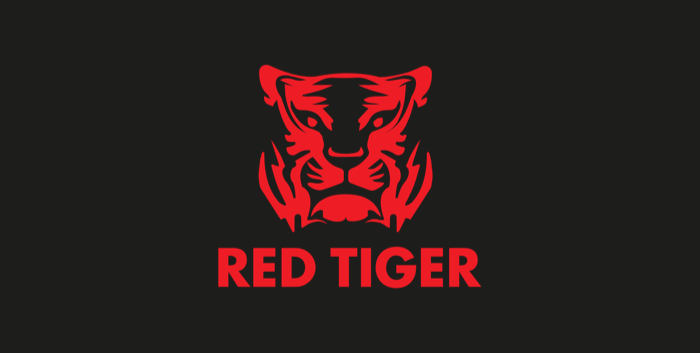 With the company being founded in 2014, Red Tiger Gaming has made an excellent progress due to the fact that it was formed by a group of seasoned industry veterans. Red Tiger Gaming has a proven track record of online casino game development across both Europe and Asia, and, as they like to say for themselves, they live and breathe slots. The ranks of their company are comprised of people of all walks of life, including graphic designers, software developers, audio engineers, gambling experts, psychologists, mathematicians, QAs, account managers and other, with the common goal of providing the best gaming experience on the market. Although Red Tiger Gaming offer table and other casino games, it is slots where they really shine. All their releases are equipped with high-definition graphics with both 2D and 3D graphics. All their games are available for various platforms, including desktop, mobile and tablet devices. With a combination of top performing math models and Asian and Western themes, there is no doubt that high-quality games are on offer. 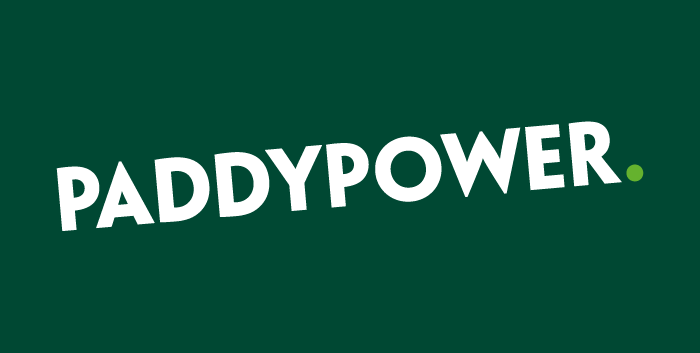 You cannot find the releases of Red Tiger Gaming at many online casinos, but if you pay a visit to Paddy Power and Betsafe you’ll certainly find their online slots. Let’s hope that this will change in the near future because their games deserve to be enjoyed by larger audiences. All Red Tiger Gaming releases are developed and delivered in HTML5 to ensure that they play seamlessly across all operating systems. 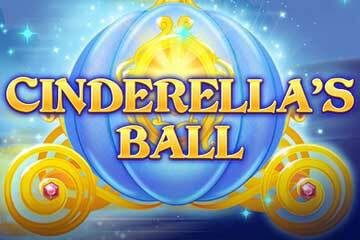 This also allows for their releases to be widely deployed across any platform, so their games can be found at various casinos. HTML5 makes it easy for mobile content and instant gameplay to be accessed on various internet browsers regardless of whether they are running on iOS, PC or Linux. In the words of Red Tiger Gaming themselves, all details of the gameplay experience are made with attention to detail so that it helps online casinos to maximize profit from the players returning for more game thrill. As we already mentioned in the text above, the Red Tiger team of mathematicians, psychologists and game theorists work together on delivering such games that they like to call "uniquely intelligent". With an excellent mix of themes based on Europe and Asia, the games catalogue of Red Tiger Gaming currently lists over 40 online slot games equipped with HD graphics and sounds. 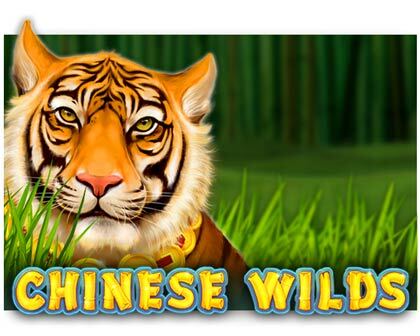 Thus, on their list of Asian-themed online games, you will find Dragon Luck, Imperial Palace, Ten Elements and Lion Dance, to name just a few. On the other hand, you’ll find games like Lucky Easter, Three Musketeers and Elven Magic which can be easily listed as the European-themed games. Although the games of Red Tiger Gaming can be easily split into two main categories, there are plenty of other games that can fall into other categories. So, you can find many themes available in their catalogue including Wild West Chest which can get you payouts of up to 2000x your stake. In addition to Red Tiger Gaming’s offer of over 40 online slot games, the company also has several standard casino games on offer including roulette and baccarat with the blackjack casino game is well underway. Their European roulette game is very well designed with a clean interface and includes a game history window along with winning numbers, statistics, and hot and cold numbers. The Red Tiger Gaming punto banco game is available on a variety of tables each equipped with a bead plate and "Roadmap". All wins, ties and pairs for both banker and player are kept track off on the bead plate, while on the roadmap, you can find five scorecards which show the game results and patterns. You can also find several other punto banco specific histories, as well as a prediction table. If you want to try out Red Tiger Gaming releases, you can do it in two possible ways. The first is to find and play a free-play version of the slot, which means you can play it for fun. Playing the free versions of online slots has its own advantages. First, you can try many different games before deciding to deposit your money with the one you like the most. Secondly, the free versions are an excellent way to get familiar with the slot, including the game’s bonus features and how to trigger them, which will come handy when you are playing for real money. Finally, it is an excellent pastime activity when you are up for a casino game or two, but you don’t want to spend your money or thinking about а betting strategy. The second way is to play for real money at some online casino. 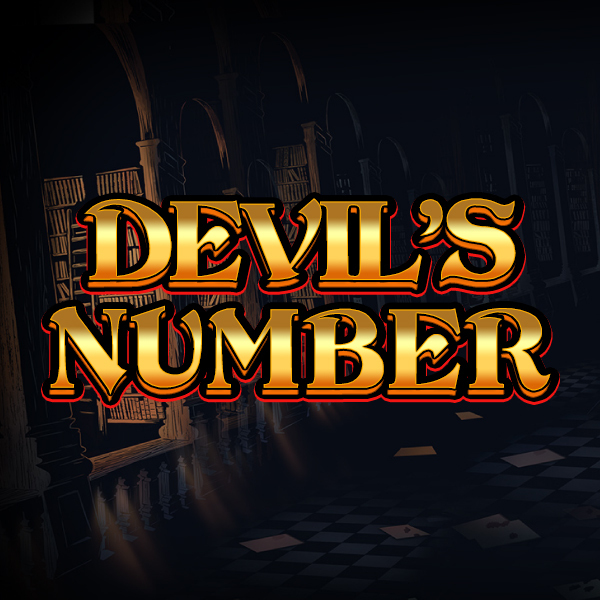 This one comes with an obvious advantage – it can get you excellent payouts and jackpots. 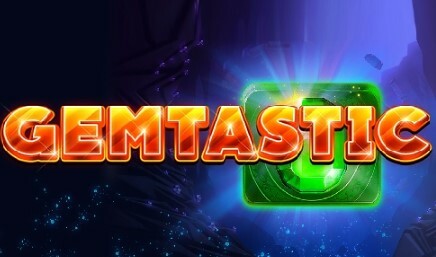 Playing online slots for real money is much more thrilling and gives you that real gambling feel. You needn’t worry about the money because even though you are playing with real money it doesn’t mean you need to make huge deposits. 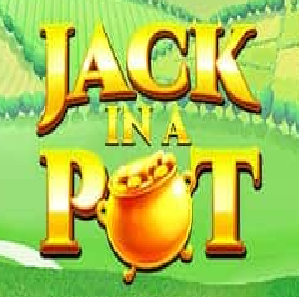 The higher your bet, the higher your chances of winning a huge payout but it is possible to land a huge jackpot even if you opt to play with the smallest bet. 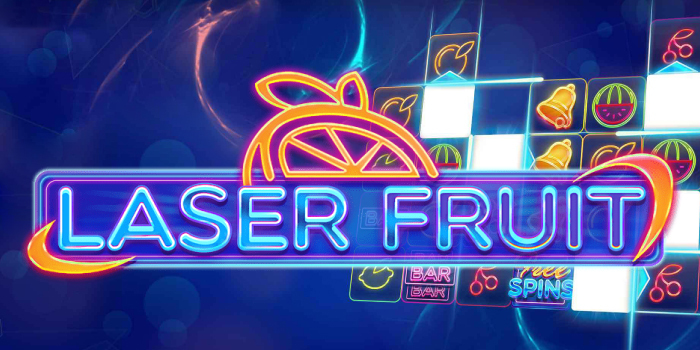 If our text was more than enough to intrigue you to find and play some Red Tiger Gaming online slot, you should know that you can find them here at Slotswise. To make it easier for our readers, we have compiled a list of Red Tiger Gaming online slots, as well as online casinos where you can play their excellent releases. All you need to do is select your favourite Red Tiger Gaming slot and claim your welcome bonus from the online casinos or slots sites featured at Slotswise. It can’t be simpler than that!